Simply fill in your details and one of our team will be in touch shortly to further discuss how our services can meet your needs. 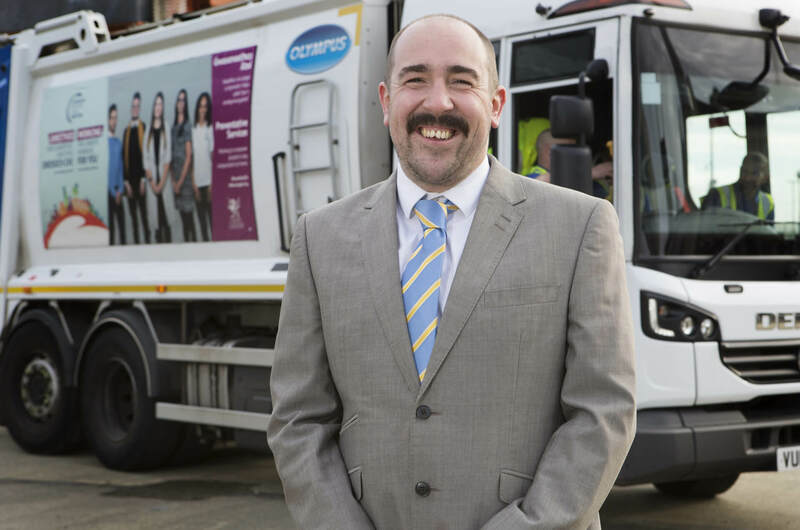 We are committed to working with businesses in Cardiff to provide a cost effective waste collection method that suits your needs. 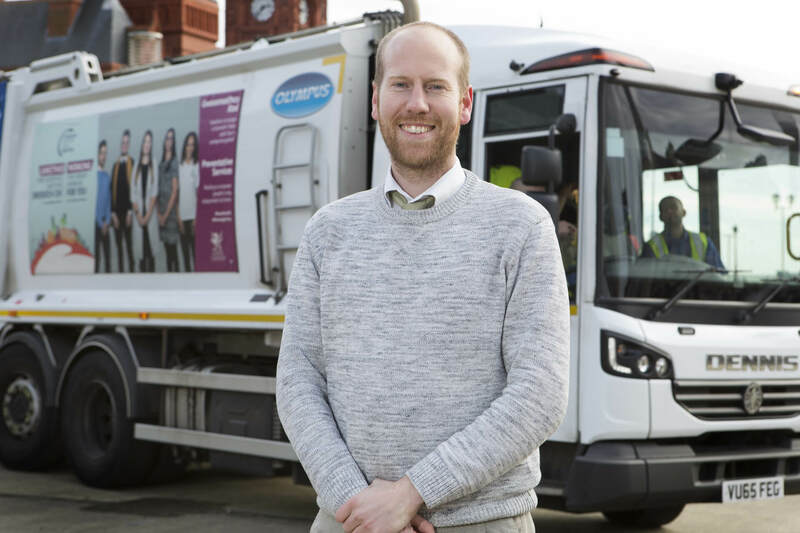 At Cardiff Council, we take your waste and turn it into a resource. 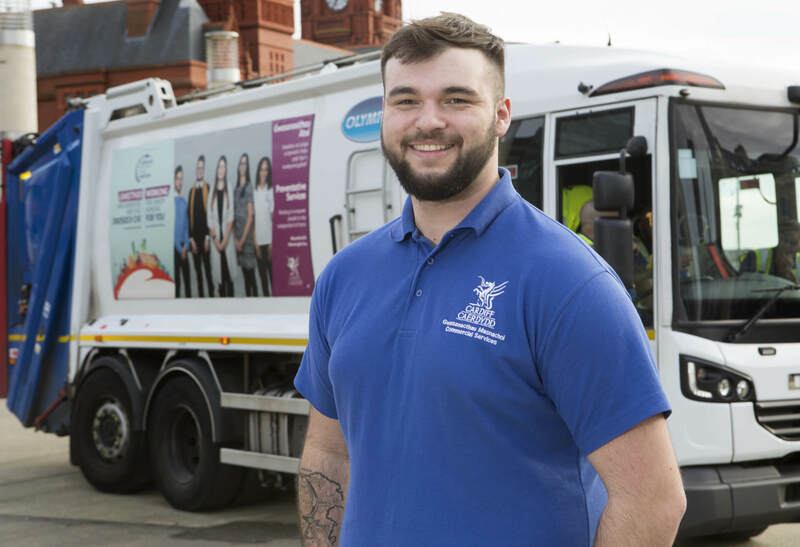 With an ever-growing customer base and great customer satisfaction, Cardiff Council’s Commercial Waste Service is the go-to organisation for waste management and collections for your Cardiff business. I monitor your invoices and payments, so if you have any queries in regards to your invoices, or want to set up a direct debit, I am your man. Need a skip? I can help you out. 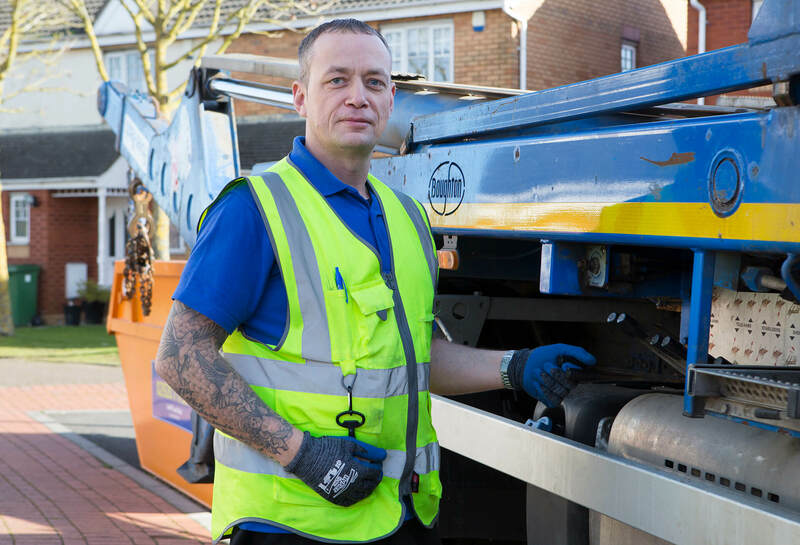 Alongside supervising the day-to-day operations of the collection crews, I can assist with any skip enquiry you may have. Need some advice about how best to recycle at your premises? I can help you set up a waste contract tailored to the specific needs of your business. We pride ourselves on our local knowledge and ability to provide a flexible service. We’ve been steadily increasing the services we offer so if you are not sure about how to dispose of an item, give our team a call!